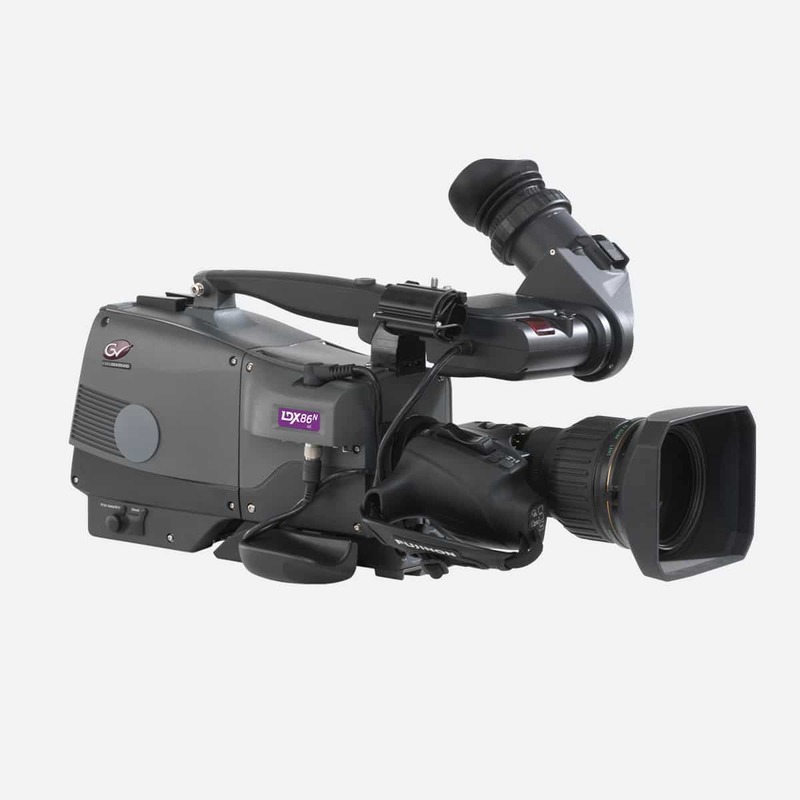 A broadcast powerhouse, the Canon XJ95 HD lens has become an ever-present in the gantry of football and rugby matches. 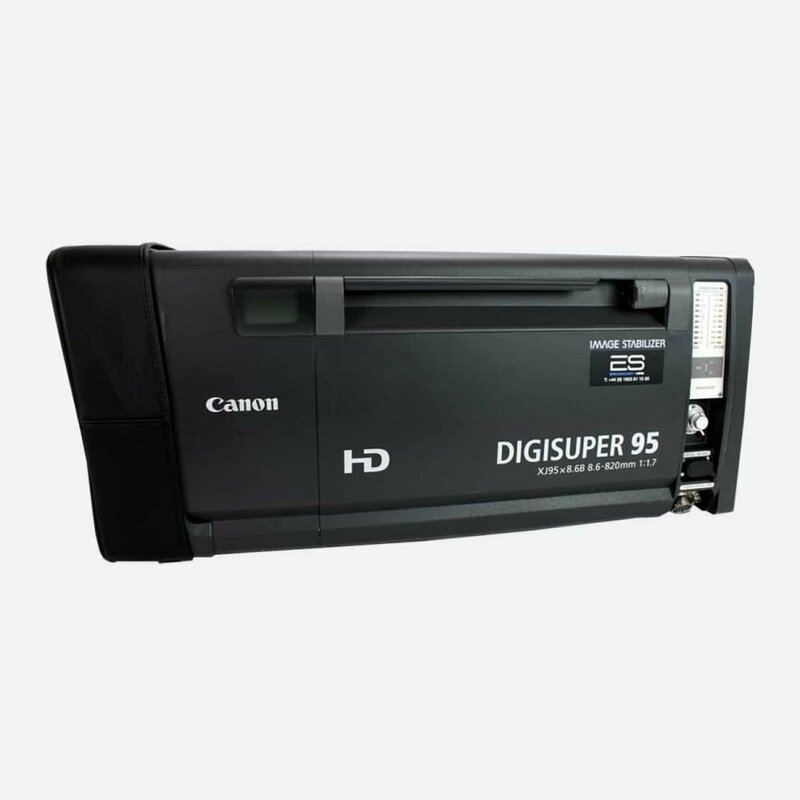 It delivers high-resolution, high-contrast images with superb sharpness across the whole image. The XJ95’s design deploys powerful optical, mechanical and digital technology to cover large distances seamlessly. 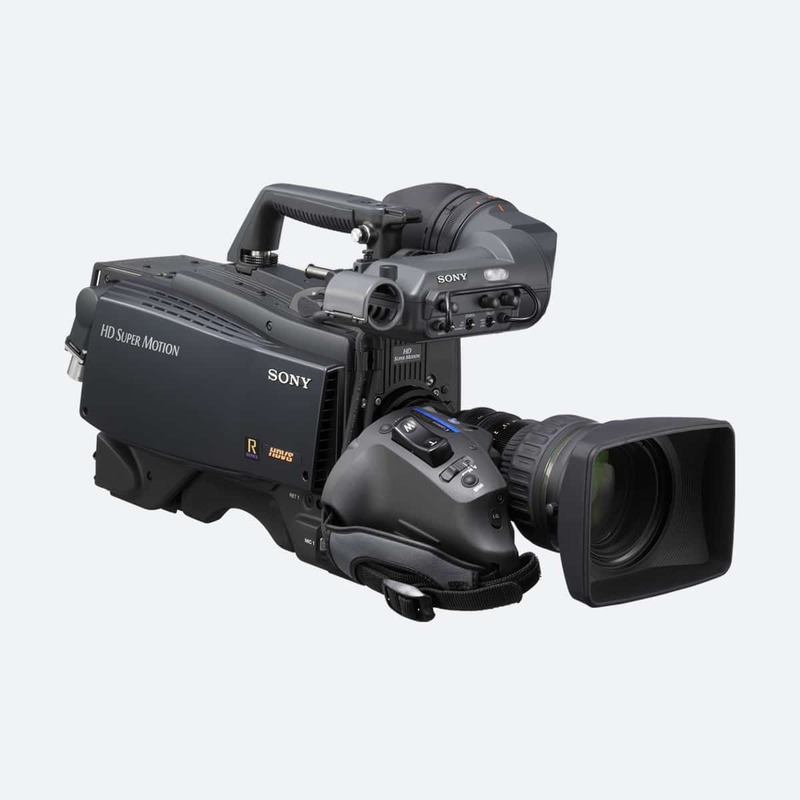 Its impressive focal length of 8.6mm to 950mm is supported by an advanced, integrated image stabilizer. And the XJ95 employs Canon’s Constant Angle Focusing System (CAFS) technology to all-but eradicate focus breathing from your shots. This gives you greater confidence when zooming. 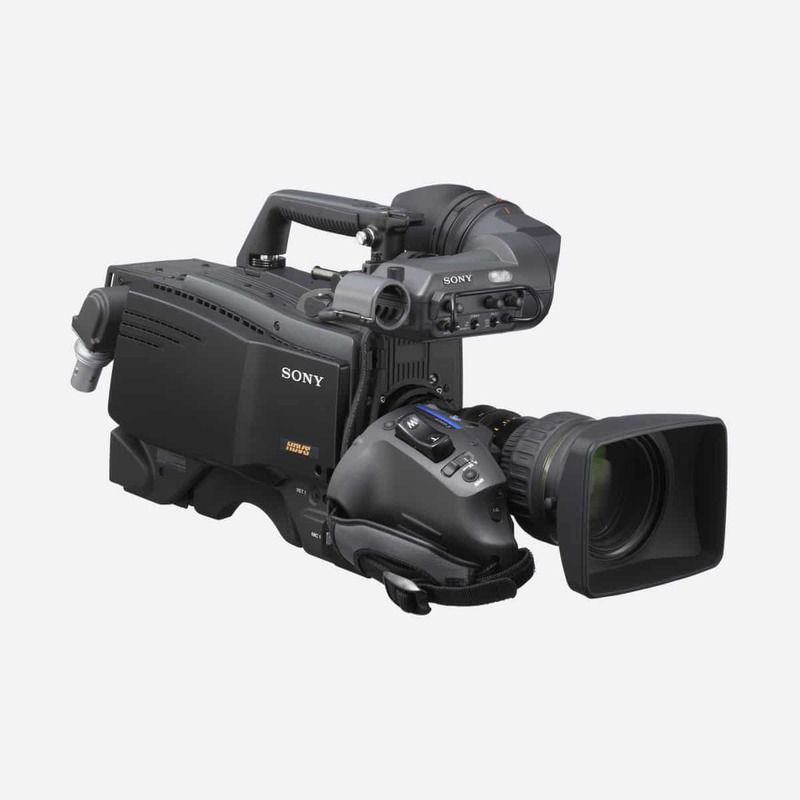 Team the Canon XJ95 up with a Sony HDC-3300 high-speed camera to unlock eye-catching HD slow motion footage. 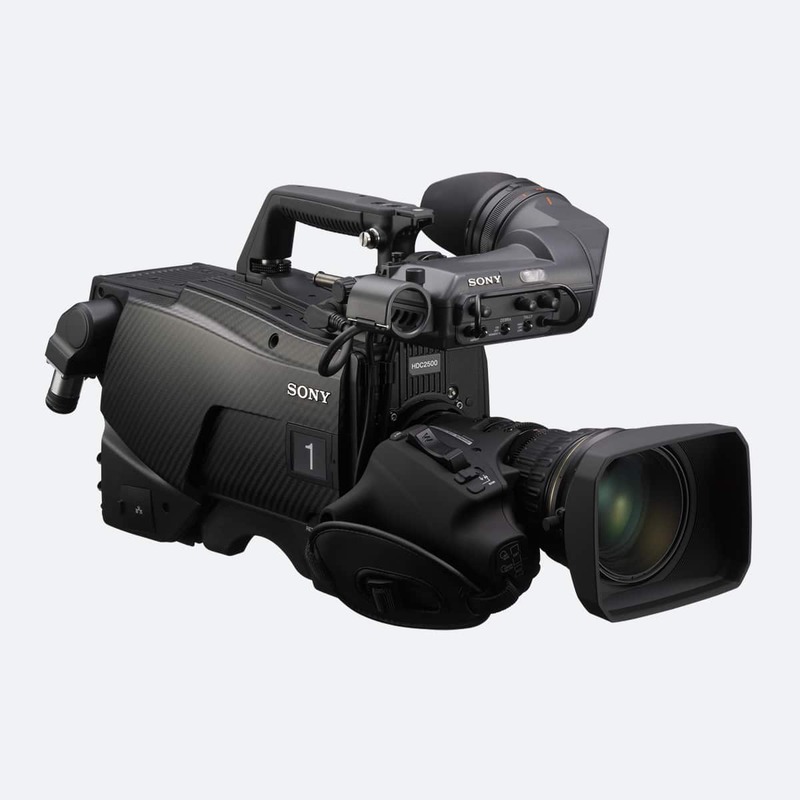 Or combine it with the Sony HDC-2500, still the camera of choice for a huge array of live sports.